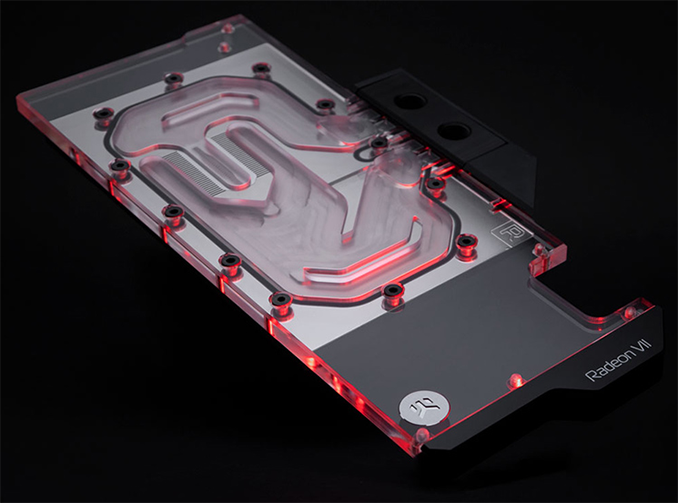 The EK-Vector Radeon VII water blocks and backplates are already available directly from EKWB and will be available from the company’s partners shortly. The water blocks cost €129.90 - €149.90, whereas the backplates are priced at €36.90 - €43.90. According to Tomshardware Germany the EK block is actually on of the worse ones for the 2080 ti. Anything that runs under 50C constant is a big winner imo. My temps were better when I first installed it, I think i was capping out at 40C under load. Again, on my 1080ti. I need to clean the water block soon, it's been a year and a half without a cleaning and i can see some things getting stuck in the fins.